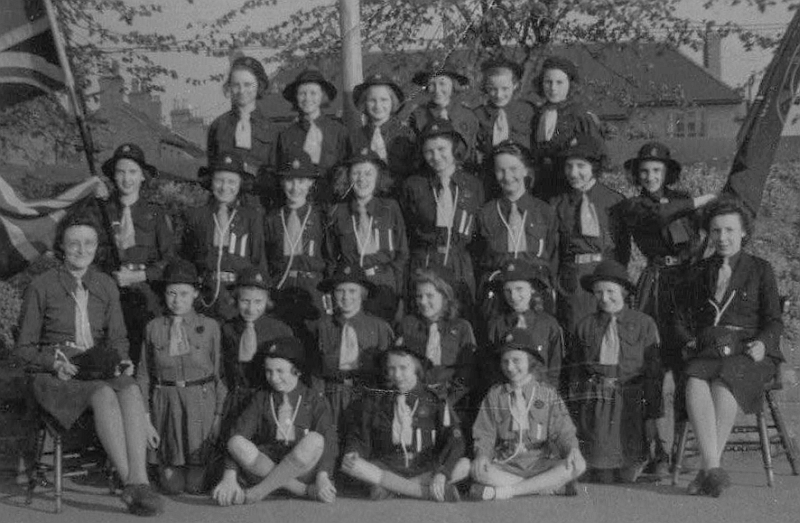 The 1st Beeston Guide Company is believed to have been started in 1916 by Miss Elizabeth Stuart from Scotland. It then met in the old National School on Station Road, which stood where the abandoned Fire Station is now. The Company was registered in February 1919.